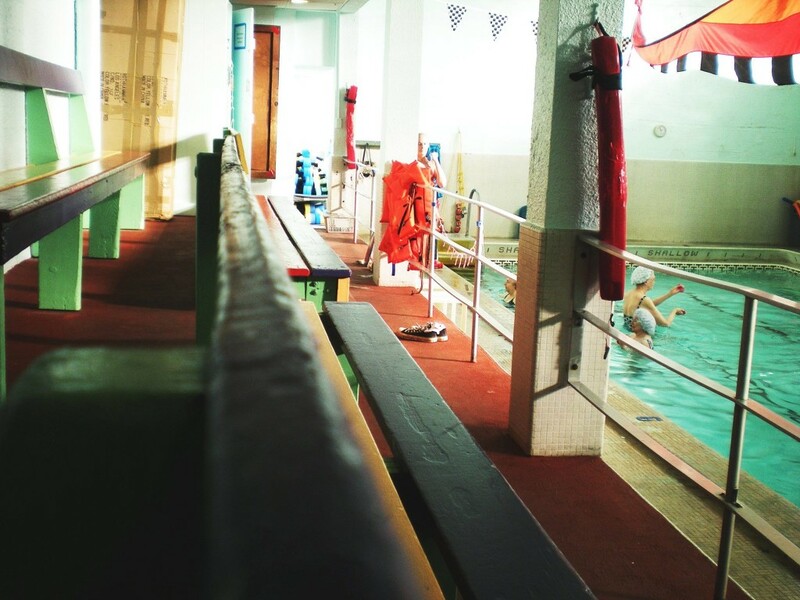 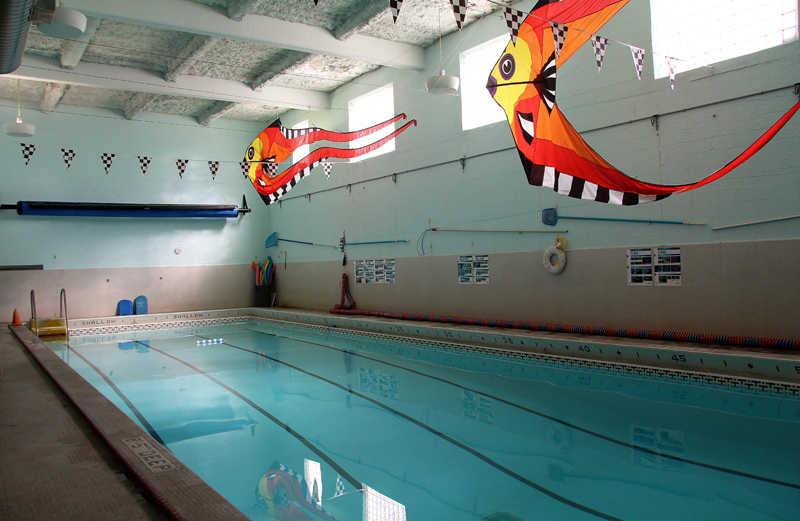 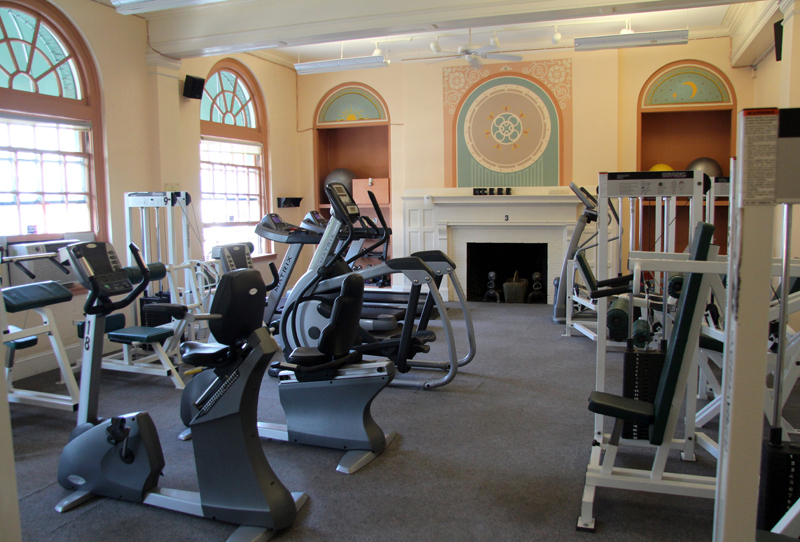 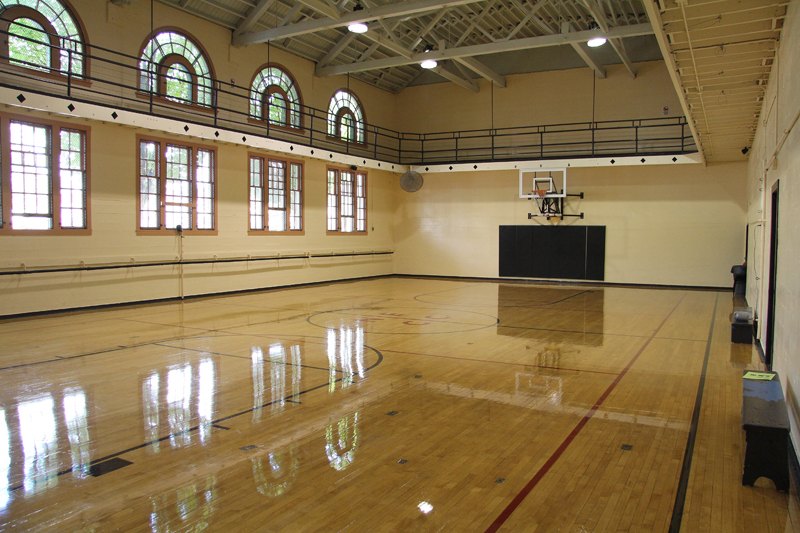 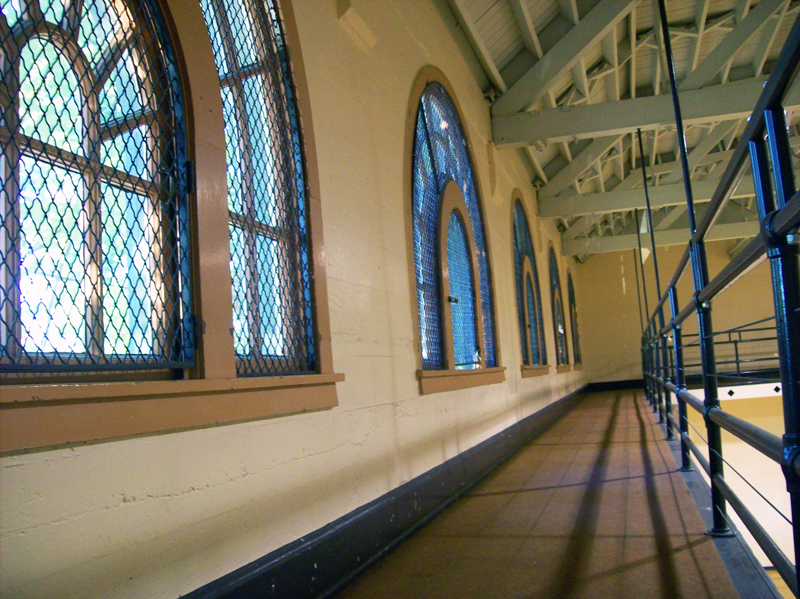 Our historic building houses a full complement of cardio, free weights, and weight lifting equipment; a 3-lane, 20 yard warm water pool; men’s and women’s saunas; men’s, women’s and family locker rooms; a core training room with TRX equipment; yoga and ballet studio, multi-purpose and meeting rooms; a walking track; and a gymnasium. 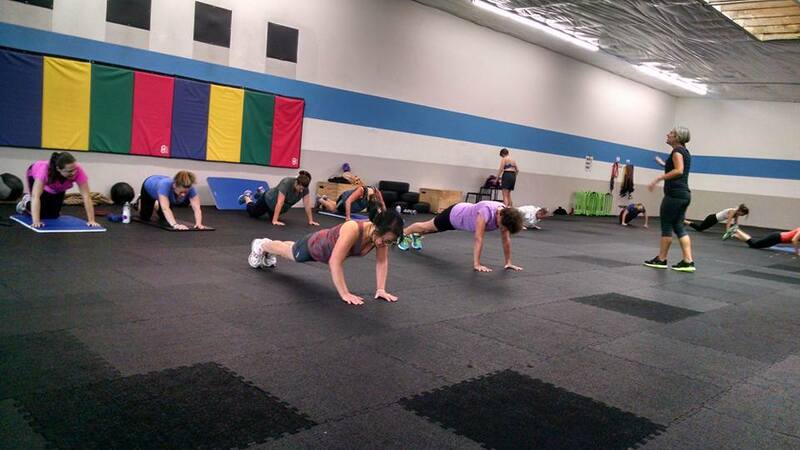 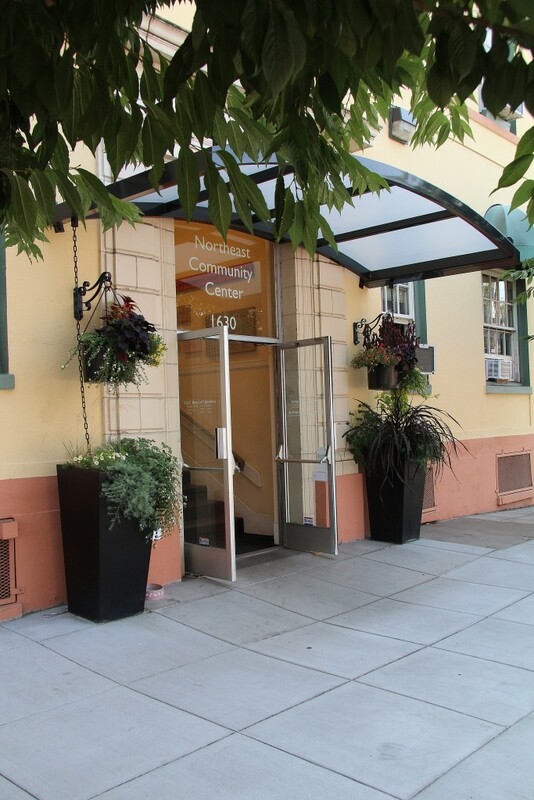 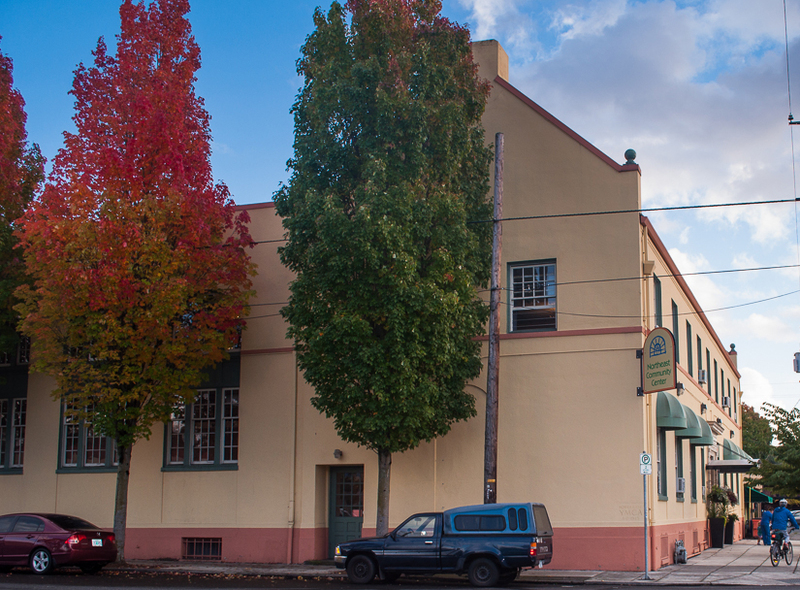 Our new Annex space, located adjacent to the parking lot, houses expanded and diversified fitness classes, personal and small group training, and workshops. 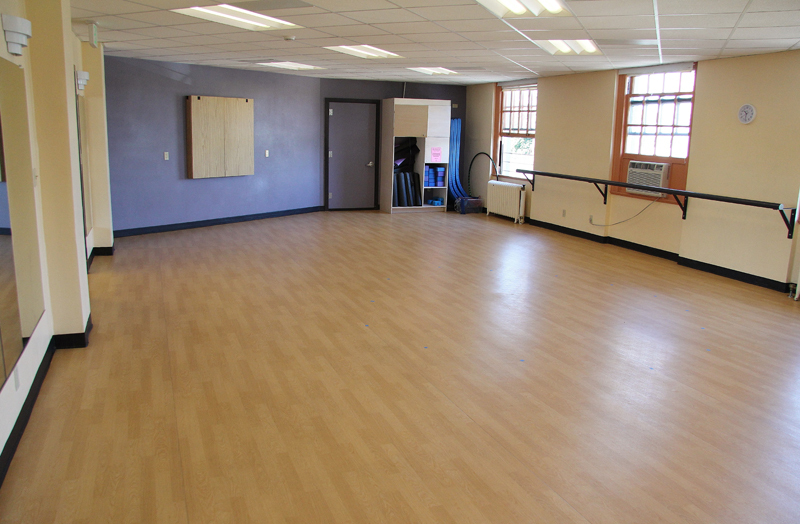 This 4,500 square foot centrally-located multi-use space is also available as a special-events center and space for youth classes.